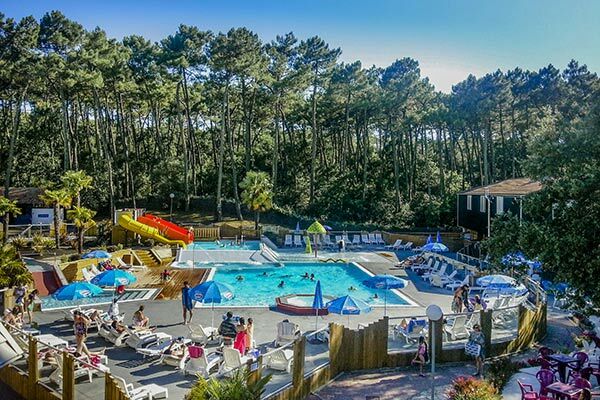 During your stay in our campsite camping in the Village Vacances Océan Vacances in Royan, multiple activities are offered by our entertainment club within the site or outside. 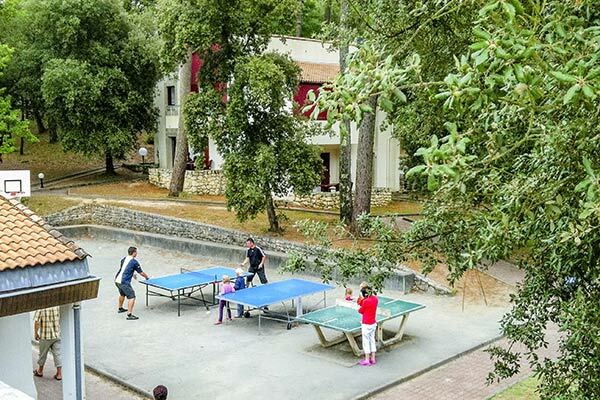 To unwind, a multi-sport field is open from 10am to 10pm, a mini-golf, a petanque and beach volleyball field and table tennis tables. For sunbathing or relaxing, the aquatic area has a large beach equipped with deckchairs and armchairs, several pools and a jacuzzi. A paddling pool equipped with water games will delight the youngest, two slides and a river will occupy the older ones. Wifi access is free on the whole camping area. 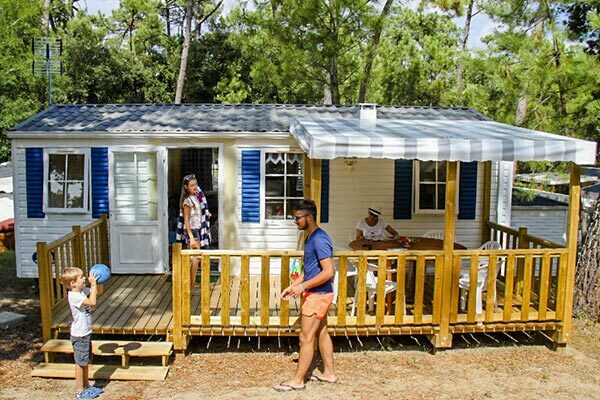 At your disposal at the campsite of the modern and practical infrastructures, such as the latest generation sanitary block located in the middle of the campsite area with shower cubicles, toilets, washbasins and sinks to complete your services in addition to your rental. A laundry service is also provided with 3 washing machines, a tumble dryer, two ironing boards (iron on loan, ask at the reception).